Fade is an extremely simple jailbreak tweak that forces the Home screen UI elements to fade when Notification Center is invoked. 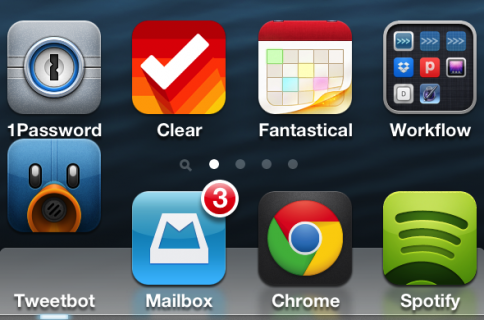 As you slide down Notification Center, elements like the app icons and the dock will progressively fade from view. As you slide the Notification Center pane up, the effect is reversed, and the elements fade back into view. As I stated, tweaks really don’t get any simpler than this. Fade focuses on one thing, and does it somewhat well. I say this, because I noticed a bit of slowdown and delay when invoking Notification Center with Fade installed on my iPhone 4. Obviously, for something used as often as Notification Center is, any slowdown or delay is immediately noticeable. 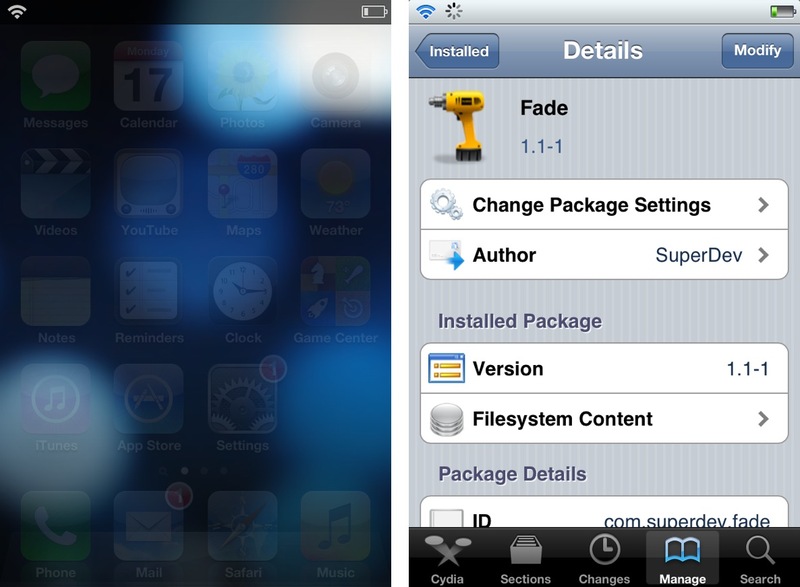 If you’re able to live with the slight delay, then you may wish to give Fade a try. If so, then head over to Cydia’s BigBoss repo and download it for free. Be sure to let me know what you think about Fade in the comment section below.